Christian stewardship is the careful and responsible management of all that God has entrusted to our care. We share in God’s mission when we respond to the needs of others personally, in our communities and globally. Christian stewardship is reflected in our choices about how we spend our time, talents and economic resources. All of us are called to vows of prayer, presence, gifts, service and witness to bring our church’s vision to life. 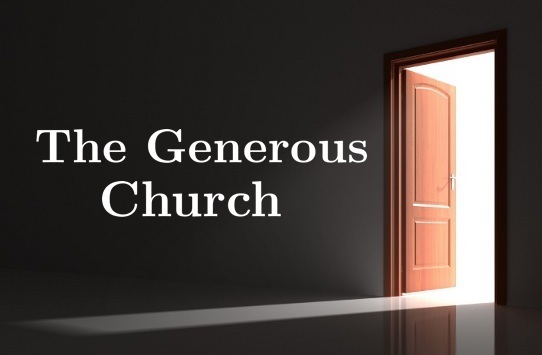 What will you give to God to continue as a Generous Church – both individually and collectively as a faith community? your online Stewardship Commitment Form! Check this box if you would like someone to contact you. Worship at least three times a month.